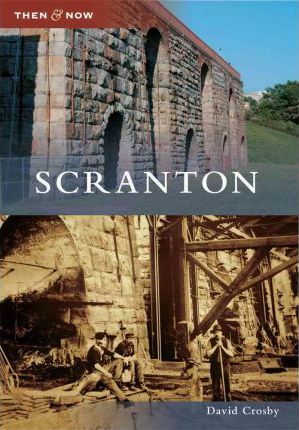 Incorporated in 1856, Scranton, Pennsylvania, quickly became a center of industry and commerce and remained that way for much of the 20th century. Many of the industrial, educational, government, and religious institutions constructed during that period of growth have survived to this day. Comparing our present to our past is how we understand our history. Arcadia's Then & Now series makes such local comparisons available. Books in this series offer a special view of American life by placing historical images side by side with contemporary photographs.